Amelia’s will be hosting an exclusive preview designer weekend of the Spring Summer 2017 Mori Lee collection on Saturday 12th & Sunday 13th November. This means we will have dresses from the latest collection available to try for one weekend only, not available to try in shops until March 2017. 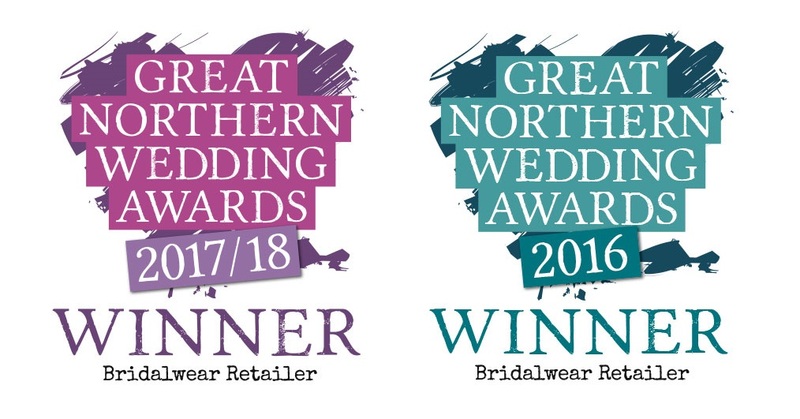 Upon ordering, all brides will receive 10% off their bridal gown and an accessory voucher worth £100 to use towards veils, shoes and hairpieces. Keep an eye out for pictures of the collection on our Facebook and Instagram pages. To book your appointment to be the first to see this beautiful collection please call us at our Clitheroe boutique on 01200 442929 or fill out an appointment request here.